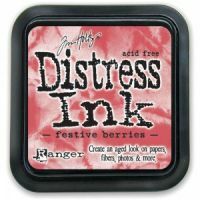 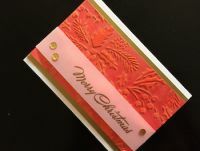 Fabulous Festive Berries distress ink pad will add a luscious red to your Christmas crafting. 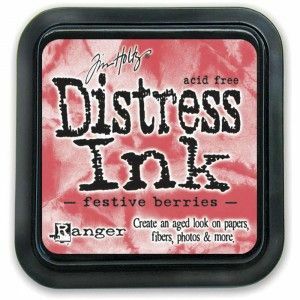 The Tim Holtz range of distress ink pads are designed to create a worn or aged look to many surfaces including paper, card, photos, wood and more. 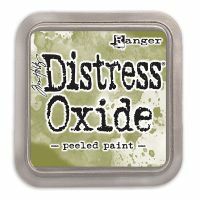 The raised 5cm x 5cm pad makes them easy to use, acid free means they are perfect for scrapbooking and fade resistant means that they will stay looking good.